Lockheed Martin announced that Pallas Aviation will be the launch operator of the LM-100J commercial freighter. 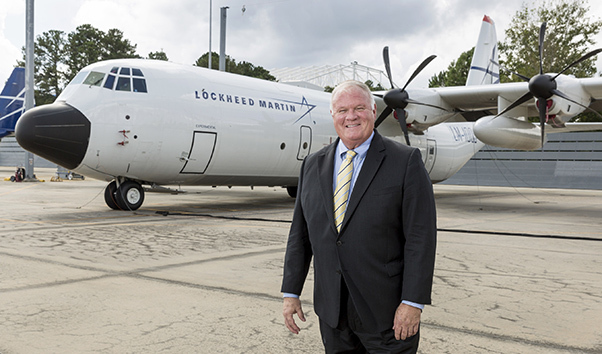 Seen here is Emory Ellis, president of Pallas Aviation, with the LM-100J, which is a variant of the C-130J Super Hercules that is manufactured by Lockheed Martin. Lockheed Martin Oct. 11 introduced Pallas Aviation as the first LM-100J commercial freighter operator. The LM-100J is a production variant of the proven C-130J Super Hercules, which is the military airlifter of choice for 18 nations around the world. Pallas Aviation will provide management services and operational control of two LM-100J aircraft requiring heavy-lift/oversized cargo capability into and out of unconventional airports and remote locations for a specific set of clients in multiple industries. Pallas will operate its LM100Js out of Fort Worth Alliance Airport in Texas. In conjunction with this announcement, an LM-100J aircraft will be on static display at the Alliance Air Show in Fort Worth, Oct. 13-14. 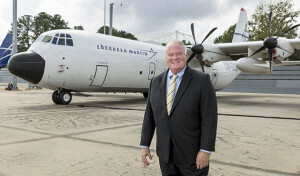 Lockheed Martin introduced the LM-100J freighter in 2014 as an updated version of the L-100 legacy Hercules commercial variant. Lockheed Martin delivered more than 100 L-100s to private and government operators from 1964-1992. The LM-100J offers a civil-certified option for operators that builds on the proven performance of the military C-130J variants, which have flown almost 2 million hours in support of a multitude of mission requirements. 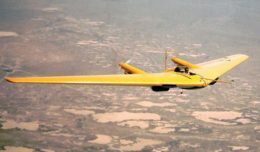 Two LM-100Js are currently flying in support of FAA type certificate update testing. The C-130J was fully FAA certified when it was first developed and the LM-100J requires an update of this certificate.